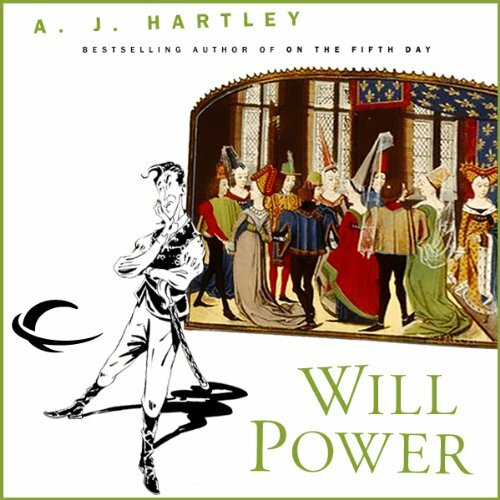 Act of Will is a boisterous fantasy adventure that introduces us to Will Hawthorne, a medieval actor and playwright who flees the authorities only to find himself inextricably bound to a group of high-minded adventurers on a deadly mission. Will travels with them to a distant land where they are charged with the investigation and defeat of a ruthless army of mystical horsemen, who appear out of the mist, leaving death and devastation in their wake. In the course of Wills uneasy alliance with his new protectors, he has to get his pragmatic mind to accept selfless heroism (which he thinks is absurd) and magic (which he doesn't believe in). Will must eventually decide where his loyalties really lie and how much he is prepared to do - and believe - to stand up for them. ©2009 A.J. 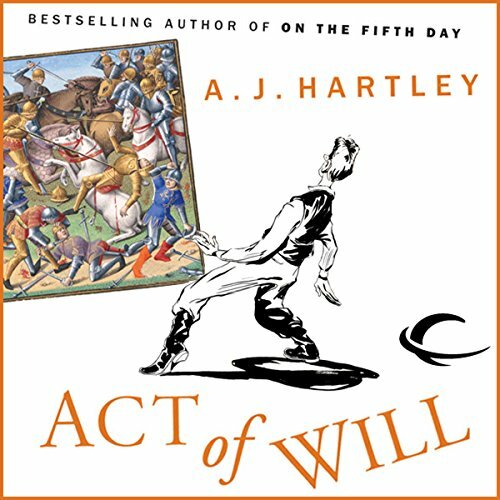 Hartley (P)2011 Audible, Inc. Enter a popular new anti hero?